Announcing the ReTube Custom Shop. 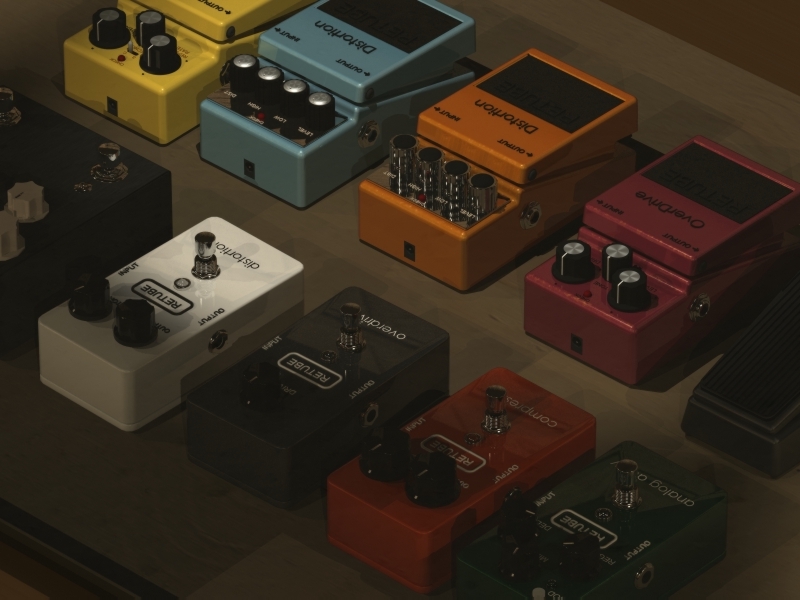 Virtual parts for amplifiers, guitars and basses: pickup models, speakers and cabinets, sets of tubes, sound presets. Tailor your sound. Here is a preview on a few sound presets for guitar.